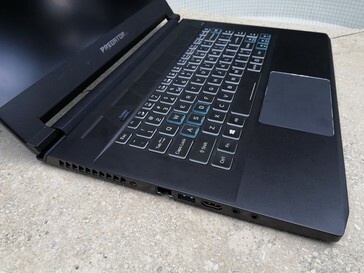 Acer expands its Predator Triton lineup with the Predator Triton 500. 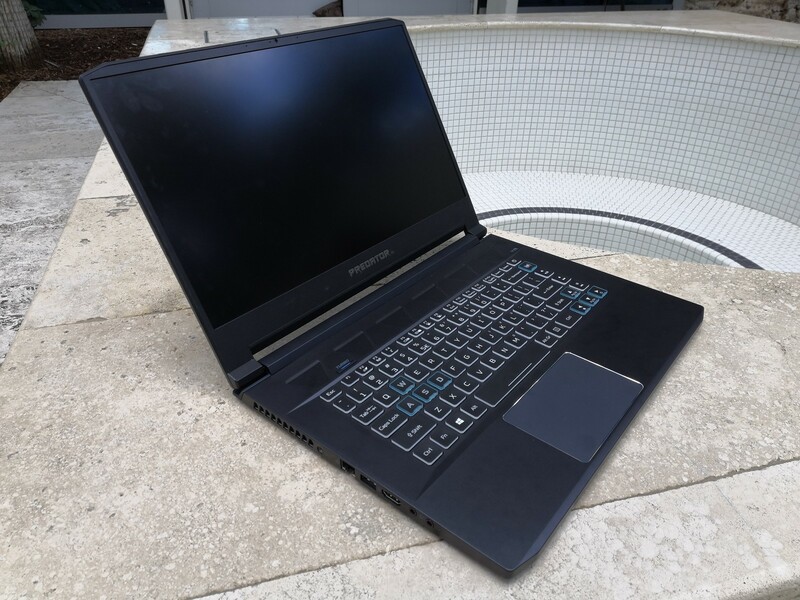 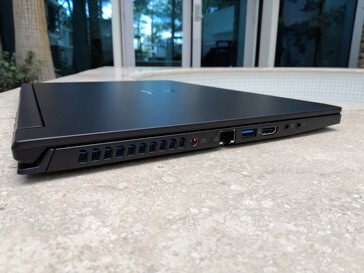 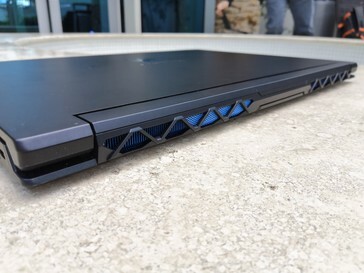 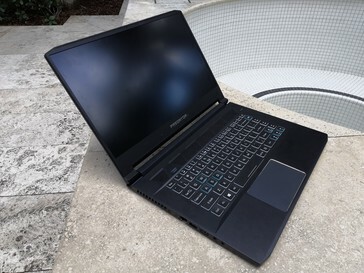 The new model is an especially powerful laptop with the Nvidia GeForce RTX 2080 Max-Q that is still very mobile. 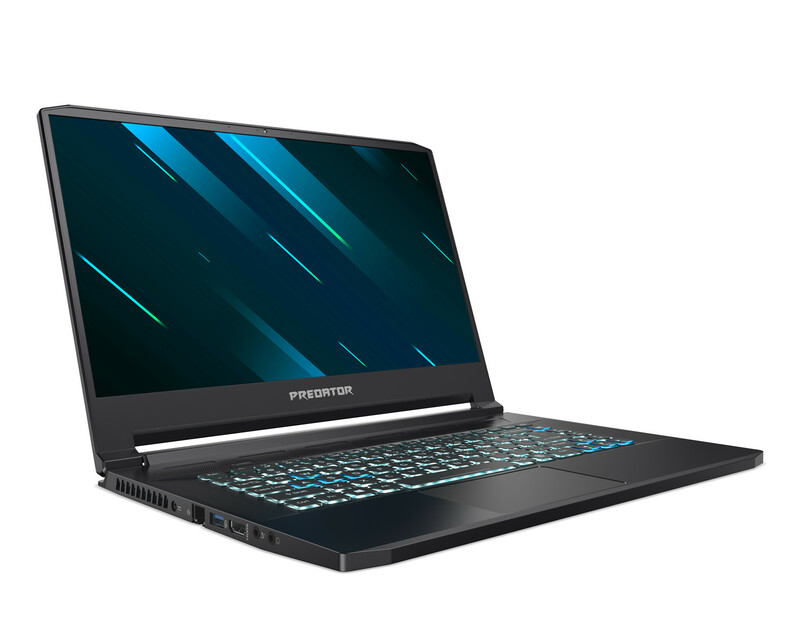 Acer releases not only the monstrous high-end gaming convertible in the form of the Acer Predator Triton 900, but also the new Acer Predator Triton 500. 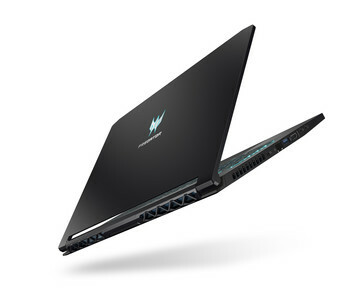 While the Predator Triton 900 places emphasis on the combination of performance and the convertible-features, the Acer Predator Triton 500 combines performance with mobility. 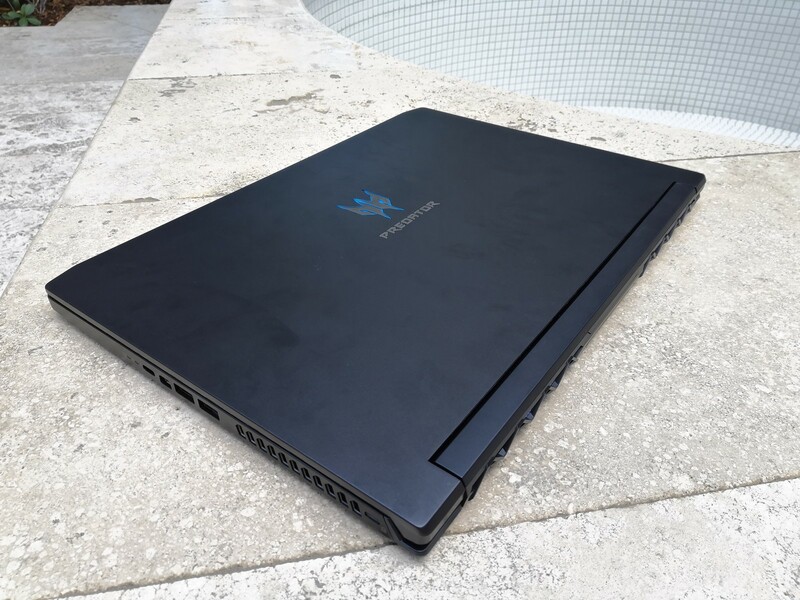 The Acer Predator Triton 500 contains a 15.6 inch screen, which by nature qualifies it as a gaming laptop of the more compact sort. To amplify the mobility, Acer relies on very small screen-bezels above and besides the screen, which just measure 6.3 mm. The utilized metal chassis is also just 17.9 mm thick and it weighs 1.9 kg. 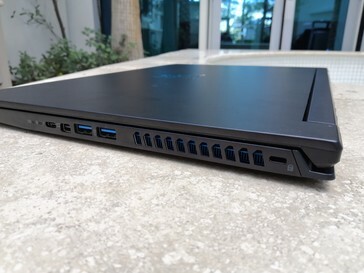 Despite this thinner and compact chassis, Acer puts in extremely powerful components like 8th generation Intel Core i7 CPUs and the Nvidia GeForce RTX 2080 Max-Q. 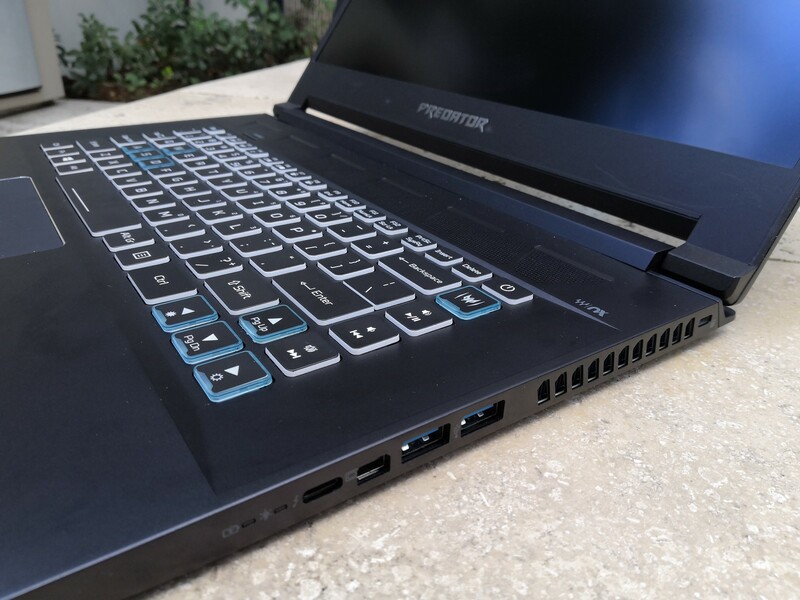 Thanks to the GPU, Acer markets the Predator Triton 500 as VR-compatible. The CPU and GPU are supplemented by up to 512 GB of SSD storage and 16 GB RAM. 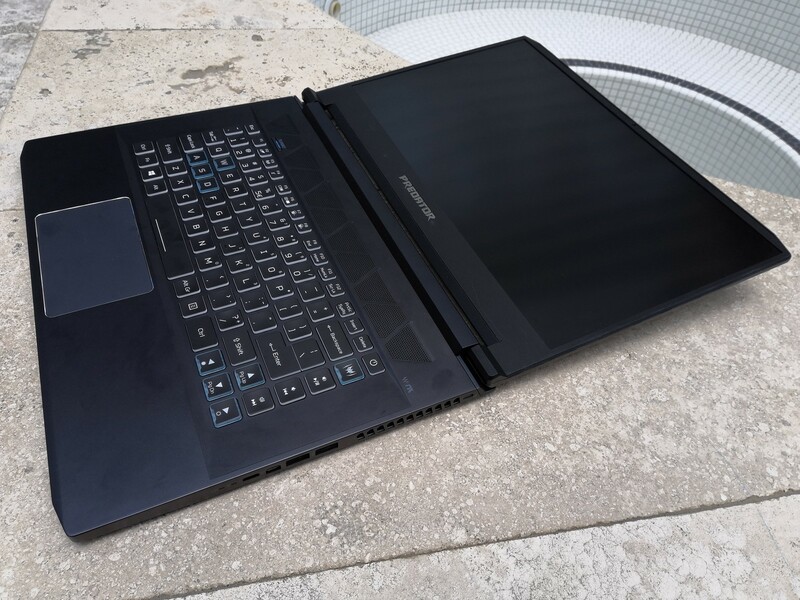 The battery is said to last 8 hours at the max, which means that it is probably wise to always have the charger ready on the go. Always important for a laptop is the screen. 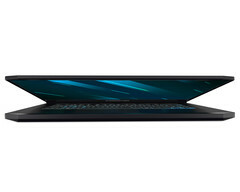 Acer does not specify the resolution, we expect it to be a FHD (1,920 x 1,080) screen. 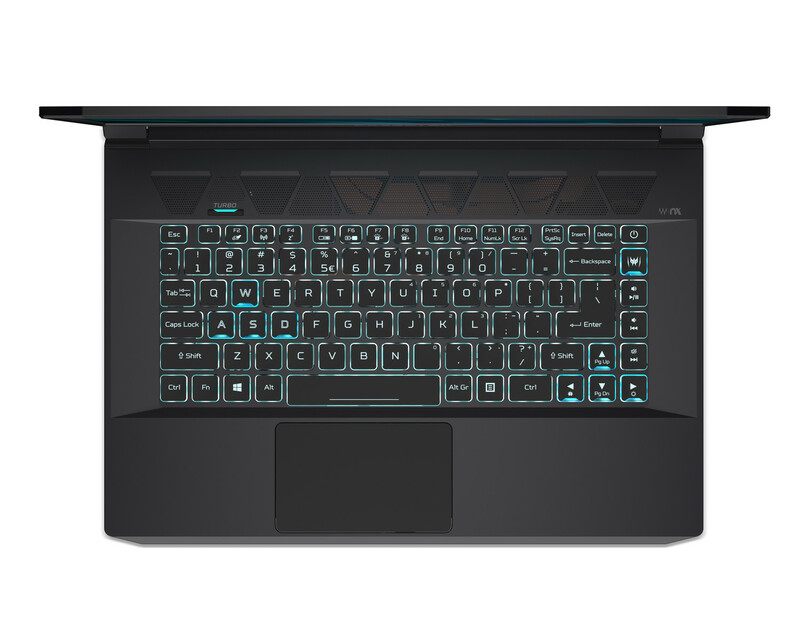 Its based on IPS technology and it supports a brightness of 300 cd/m² as well as 100 % sRGB. 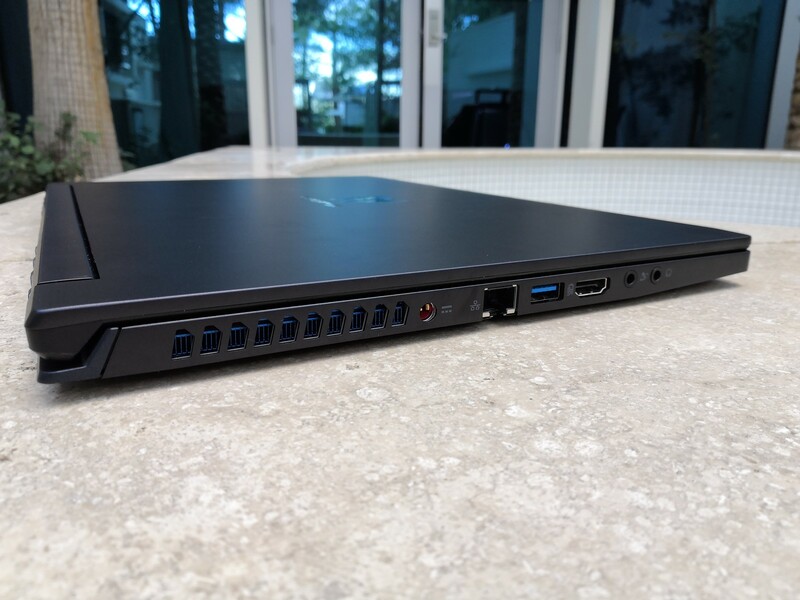 Because of its nature as a business laptop, the Predator Triton 500 features G-Sync and a refresh rate of 144 Hz. 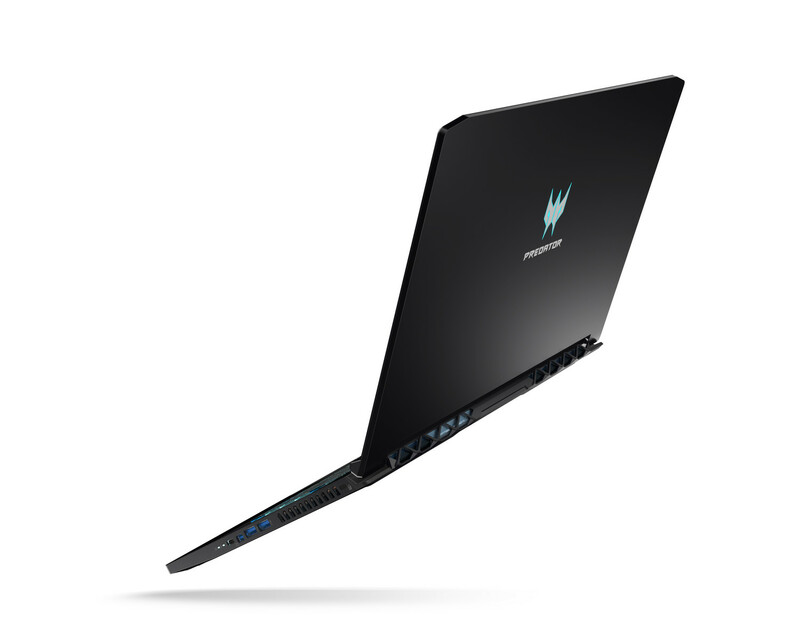 The Acer Predator Triton 500 will be available around the end of March. 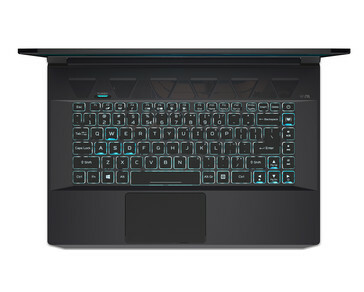 Its base price in Europe will be set at roughty €1700. 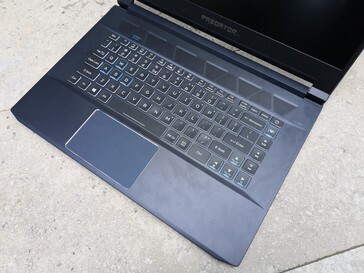 Update: Meanwhile, we were able to take some hands-on pictures of the Acer Predator Triton 500 at CES in Las Vegas.